Along with his third solo exhibition here in Toronto, which was a resounding success, Bruno Kurz has been busy all over the world. 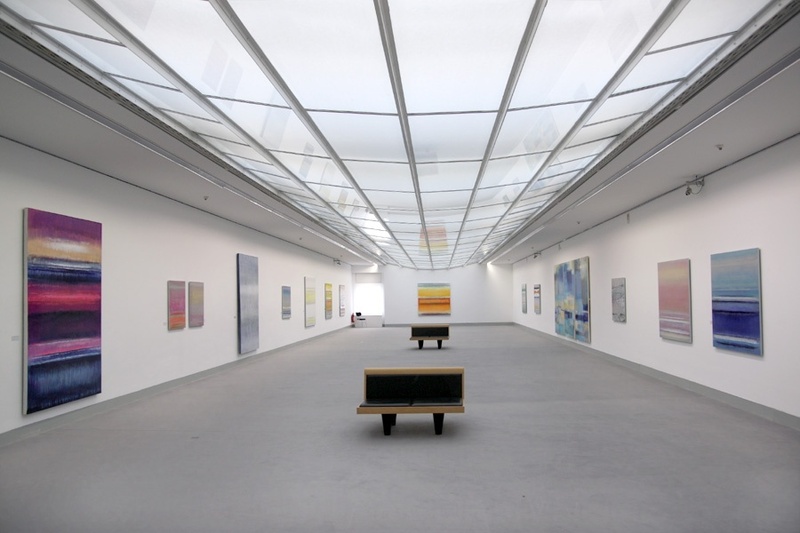 A last minute opportunity, Kurz was asked to provide material for another solo exhibition at the Museum im Kleihues-Bau in Kornwestheim, Germany. The museum was a perfect space to display Kurz's work, with an abundance of natural lighting coming from a ceiling of skylights above them. View available paintings by this artist here.